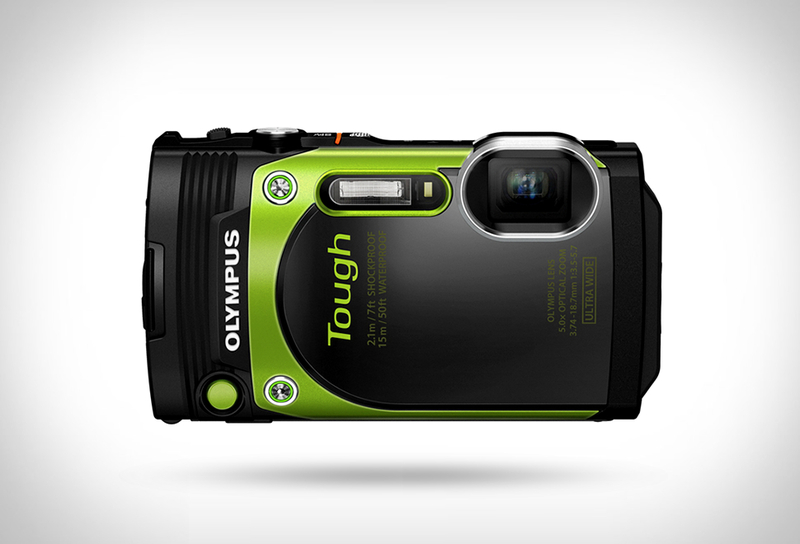 Olympus have presented their latest ruggedized compact camera, the adventure ready Olympus TG-870 Tough Waterproof Digital Camera. 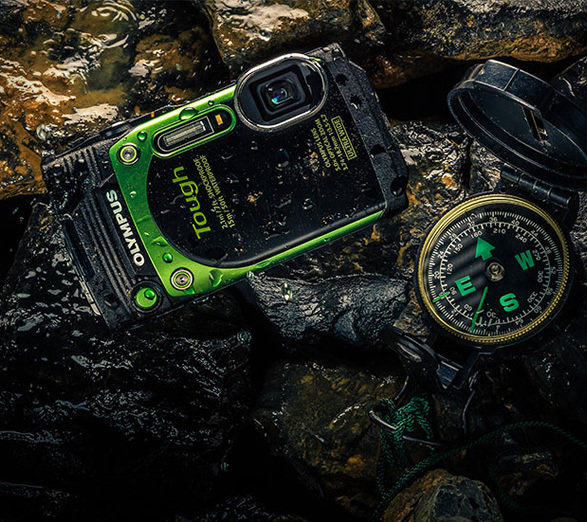 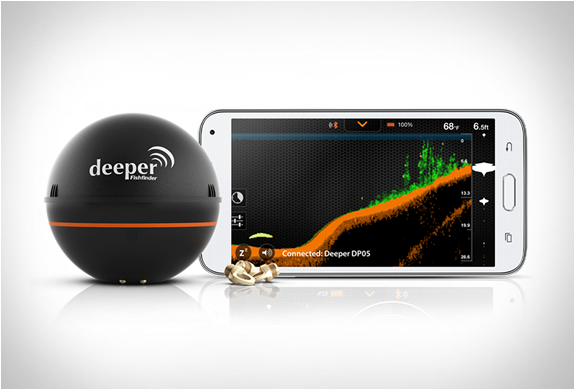 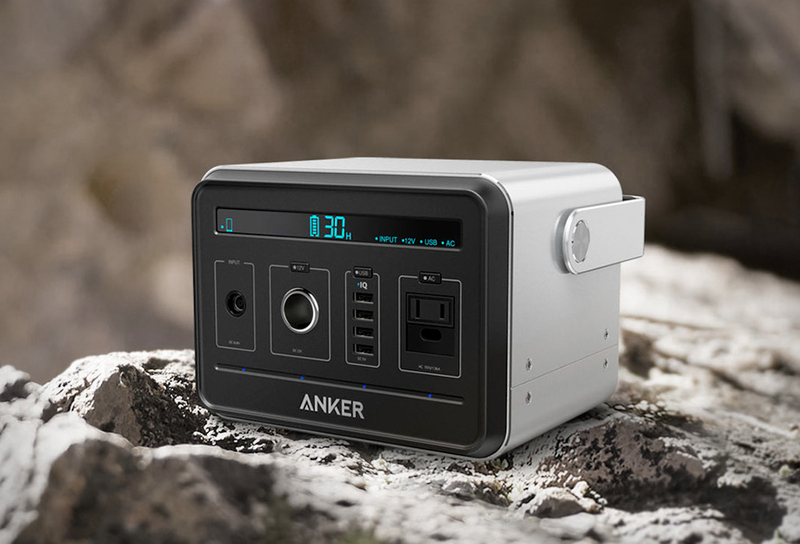 The small rugged shooter is waterproof (up to 50 feet), shock-proof (220 pounds) , dust-proof, and even freezeproof as low as 14F (-10C). 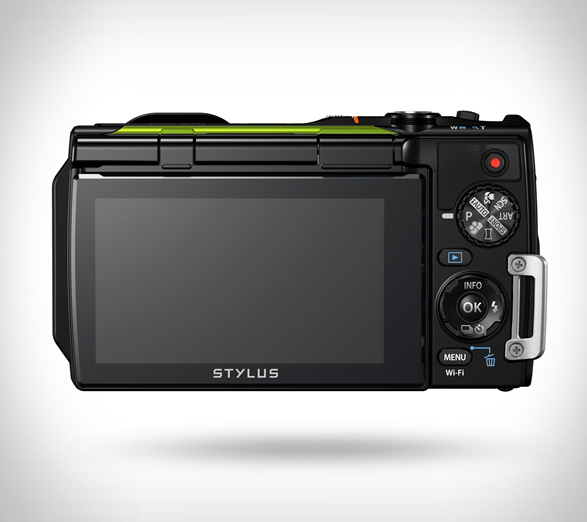 It also features a 16-megapixel CMOS sensor, an ultra-wide-angle lens (21–105mm), 5x optical zoom, GPS, WiFi and 1080p video at 60 fps. 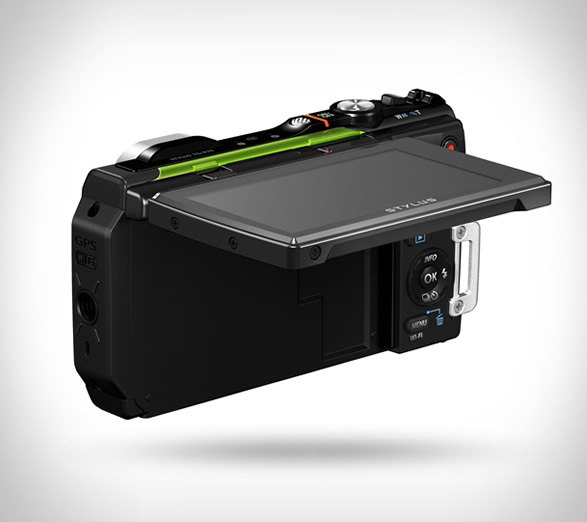 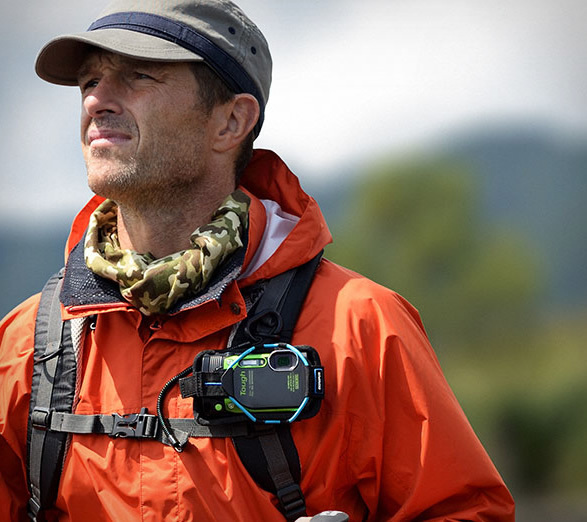 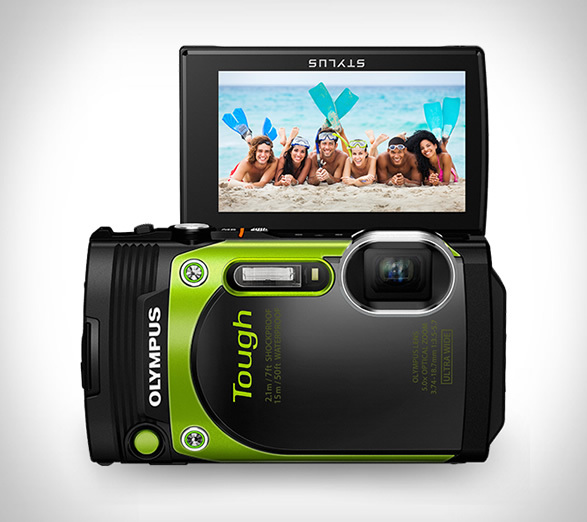 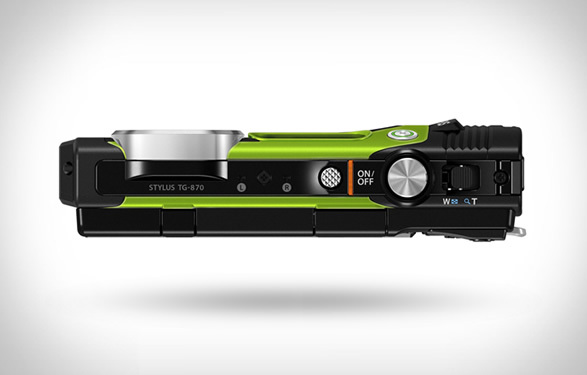 The incredible Olympus TG-870 is also equipped with Wi-Fi and GPS for tracking.